That’s Thanos there, rambling on about his one true desire: to harness the untold power of Marvel’s Infinity Stones and bring balance back to the universe. It’s a quest that will see him hog much of the spotlight in Avengers: Infinity War, with the entire film said to be structured around his hunt for those all-powerful gems. As such, it’s not too surprising to hear then that it’ll be Josh Brolin’s Mad Titan who gets the most screen time. 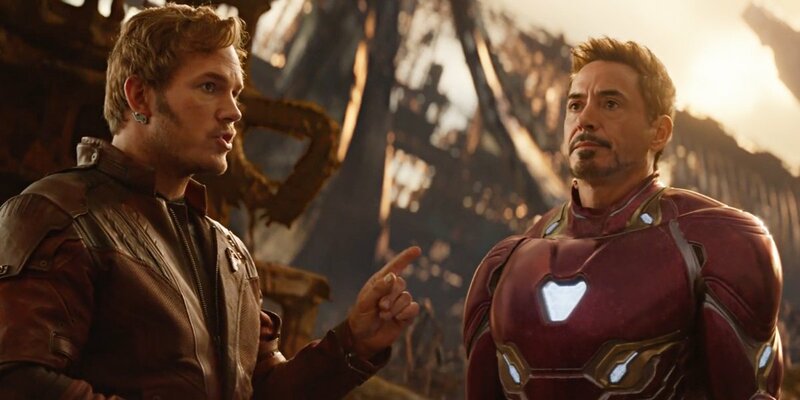 Speaking with Fandango, the Russo brothers were asked which of the characters we’ll see the most in the film, and explained that Infinity War is definitely Thanos’ movie. “Interestingly enough, I’ll start out by saying Thanos, even though he’s not a character that had a huge preexisting story in the Marvel universe. He was a threat but he was not developed in any way up to this point. 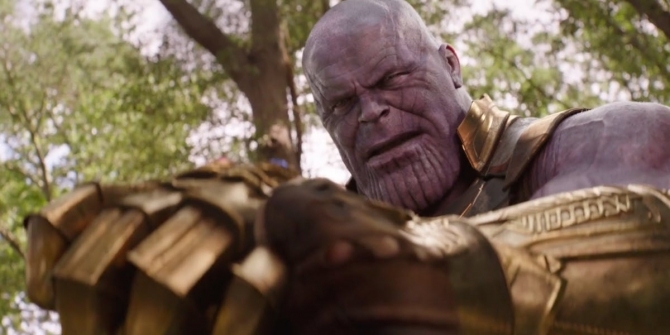 Thanos has an incredible amount of screen time in this film, in a lot of ways I would say it’s his movie. Our job when we make these films — and what we feel is important to us — is to surprise the audience. We wanted to tell a story that they weren’t expecting, and the story is told from the point of view of a villain, which I think is also really unique and risky for a commercial film that will surprise the audience. I think this is a market where the audience really enjoys innovation and disruption, and we want to do something innovative in this space. So I think Thanos has an incredible amount of screen time. While the Mad Titan will seemingly be the star of the show, he’s not the only one who’s going to get a chance to shine. According to the directors, Chris Hemsworth’s God of Thunder comes in at a close second. Frankly, none of this is too surprising. As we said above, in regards to Thanos, we’ve already heard a lot about how he’s going to be a fully fleshed out, three dimensional villain in the movie, with tons of time dedicated to telling his story and explaining his motivations. With Thor, his arc’s still being kept under wraps, but the Russos have already teased that he’ll be a “pivotal character” coming out of Avengers: Infinity War and no doubt his quest with Rocket and Groot to acquire Stormbreaker will be something that has a big impact on the proceedings. How exactly the God of Thunder will cross paths with the rest of Earth’s Mightiest Heroes remains to be seen, of course, but all will be revealed in just over a month.